The Evergreen State College community is mourning the loss of Kabby Mitchell III, who passed away on Thursday, May 4. A faculty member since 1998, he taught dance, African American studies, and theater. He was also an acclaimed ballet performer and choreographer. 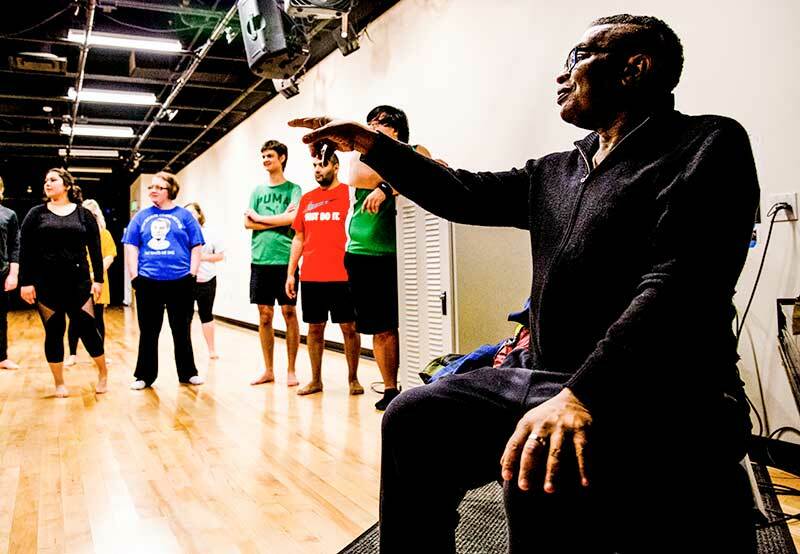 At Evergreen, Kabby designed interdisciplinary programs that combined his love for movement and dance with his passion for critical thinking and social advocacy. He was currently teaching a program called Dancing Molecules, Dancing Bodies and was planning his 2017-18 programs. Kabby taught ballet, modern, jazz and Afro-Haitian dance for more than 35 years at schools and dance academies in Washington, Iowa and Mexico. Kabby also taught at a number of other Seattle-area institutions throughout his career, including Cornish College of the Arts, University of Washington, Seattle Academy of Arts and Sciences, Spectrum and Ewajo Dance Workshop. In 2016, Kabby was named the 2016 Cultural Ambassador of Seattle. He has also been recognized for his contributions to the local and regional dance community by the Pacific Northwest Ballet, Colors NW magazine, DASS Dance and many others. Kabby was a dedicated supporter of local organizations that provide access to the performing arts to underserved communities. This spring he was helping to launch the Tacoma Urban Performing Arts Center, a program that will provide training for young dancers in Tacoma. A memorial service in honor of Kabby will be held July 9 at 2 p.m. at the Paramount Theater in Seattle. 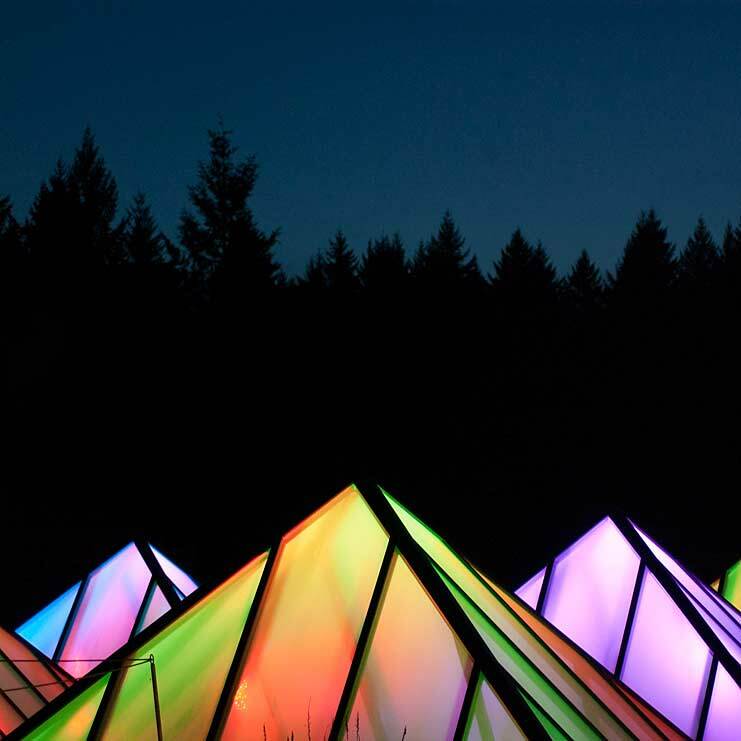 Evergreen is hosting events to remember Kabby in both Olympia and Tacoma on Friday, June 2 at 3 p.m. and 6:30 p.m. respectively. Seattle Times arts critic Moira MacDonald published an obituary chronicling Kabby’s incredible career in the arts and education.